I Received a Civil Summons – What Next? Have you received a Summons for Civil Action in the mail? If so, you may be confused about what to do next. Here’s what you need to know. An answer in a lawsuit is a document that outlines the Defendants responses to the allegations. They usually take the form of agreement, denial or lack of knowledge. The Complaint and Answer are two of the most important documents in a Court case, as they inform the Court and the parties of the other sides position. It also helps to determine the scope of discovery – as well as legal issues that may be present. 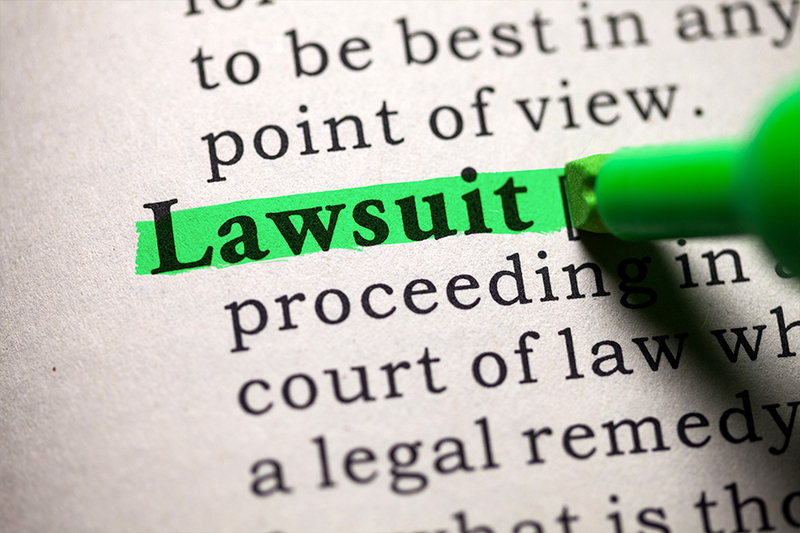 The answer is also an opportunity for the responding party to bring counterclaims against the Plaintiff – which are claims brought by a Defendant in response to a lawsuit. It also provides the responding party with a chance to assert a variety of defenses to a lawsuit. As a result, the importance of this document cannot be overstated. A failure to file an answer can have devastating legal consequences. According to Rule 55 of the Ohio Rules of Civil Procedure. When a party against whom a judgment for affirmative relief is sought has failed to plead or otherwise defend as provided by these rules, the party entitled to a judgment by default shall apply in writing or orally to the court therefor; but no judgment by default shall be entered against a minor or an incompetent person unless represented in the action by a guardian or other such representative who has appeared therein. If the party against whom judgment by default is sought has appeared in the action, he (or, if appearing by representative, his representative) shall be served with written notice of the application for judgment at least seven days prior to the hearing on such application. If, in order to enable the court to enter judgment or to carry it into effect, it is necessary to take an account or to determine the amount of damages or to establish the truth of any averment by evidence or to make an investigation of any other matter, the court may conduct such hearings or order such references as it deems necessary and proper and shall when applicable accord a right of trial by jury to the parties. As a result, it is vital that you properly file a timely answer to a complaint to avoid having the Court enter judgment against you without challenge. Default judgments have the same weight and force as a judgment on the merits – and the consequences are the same. These consequences can include wage garnishment, attachment of property, liens and more. We advise that you seek legal counsel anytime you are involved in litigation. After the answer is filed, the Court will set a pretrial to schedule important deadlines, sequence discovery and set cut off and trial dates. This will begin the process of getting the case ready for a trial. Served with a civil summons? If you or a loved one has been served with a summons, or wishes to file a lawsuit against a person or company – give our family of lawyers a call today at 419-900-0955.